Stop by our retail market to pick up some fresh seafood! We supply the freshest, finest, highest quality seafood in the Quad Cities Area. We have the largest selection too! From the delicious staples like lobster and salmon to the more unique cuts like shark or sea bass, we’ve got you covered. Look for our Daily Seafood Specials if you follow us on our Facebook page! 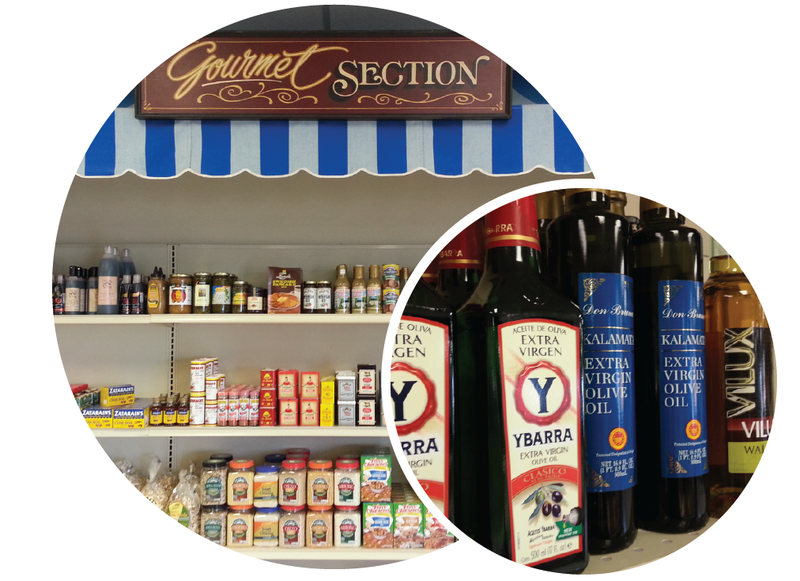 Check Out Our Gourmet Shop! Our Gourmet Shop has all of your seafood complements and accessories. We’re stocked with the best olive oils, seasonings, cooking planks and more!